Artificial Intelligence or «R.U.R. – Rossum’s Universal Robots» – ¡The Future is analogue! 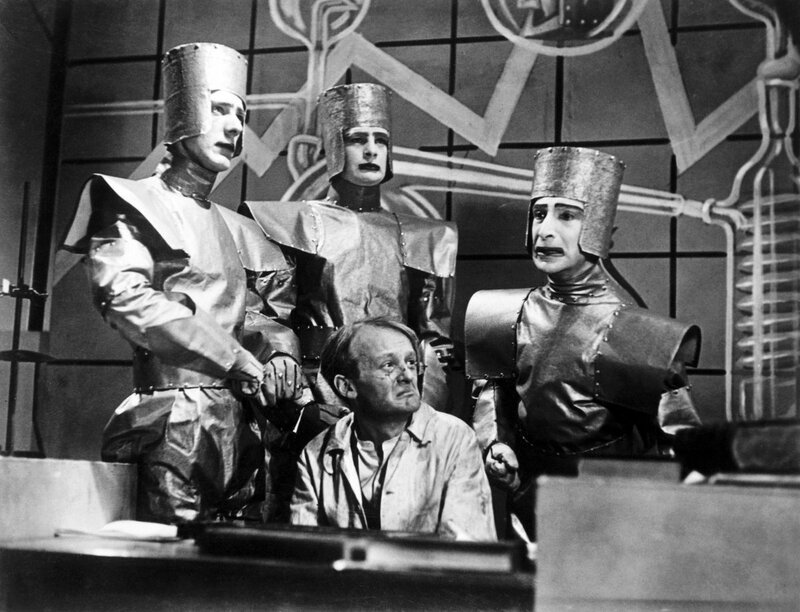 Source: #OnThisDay 1938: The first attempt at science fiction on television aired - a BBC adaptation of Karel Čapek's Rossum’s Universal Robots. https://twitter.com/bbcarchive/status/962619743277432832. In the 1930s, the clouds over Europe became darker and darker. After the outbreak of the Spanish Civil War in 1936, many intellectuals and writers had guessed what the political development in Europe was heading for. Čapek also had a highly sensitive perception of current events. His anti-war drama «Bílá Nemoc» («The White Plague»), written in 1936/37, was created in the gloomy atmosphere, in which two highly different characters face each other: The Dictator who infects the people with his demagogic speeches with the virus of mass psychosis – the «White Plague» (aka «Morbus Chengi») – and Dr Galen, a doctor who is aware of the value of human life and can cure the disease. 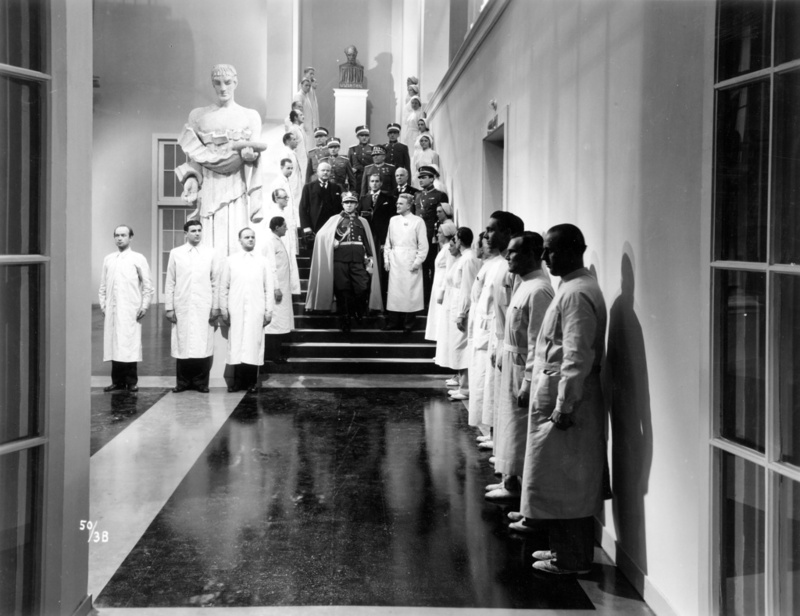 The Dictator orders the doctor to come to him after his best friend, an armor magnate, has contracted the «White Plague». He asks Dr Galen to save his friend. The doctor only wants to do it under one condition: Armament production has to be discontinued. The dictator refuses. This is where the clasp closes to R.U.R., especially as the National Socialist robots prove just as murderous and should plunge the world into the abyss. Čapek himself died of pneumonia on 25 December 1938, only a few weeks after the fatal Munich Agreement and just three months before the Germans invaded Prague on 15 March 1939.